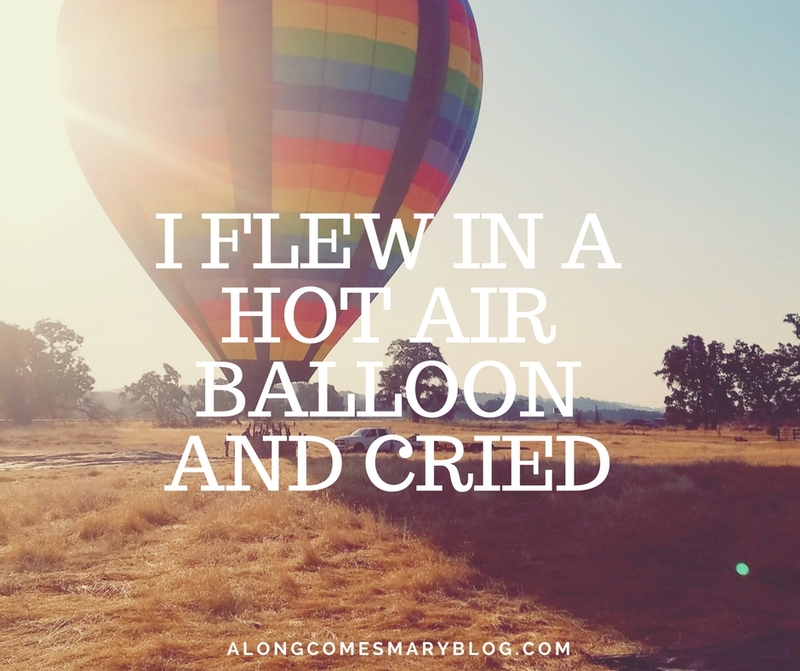 I Flew in a Hot Air Balloon and Cried…. 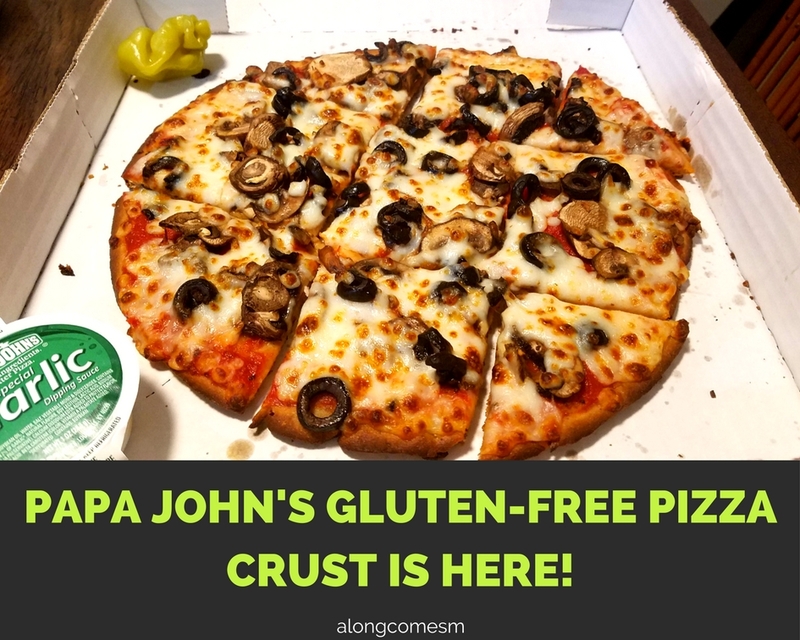 Papa John’s Gluten-Free Crust is Here! 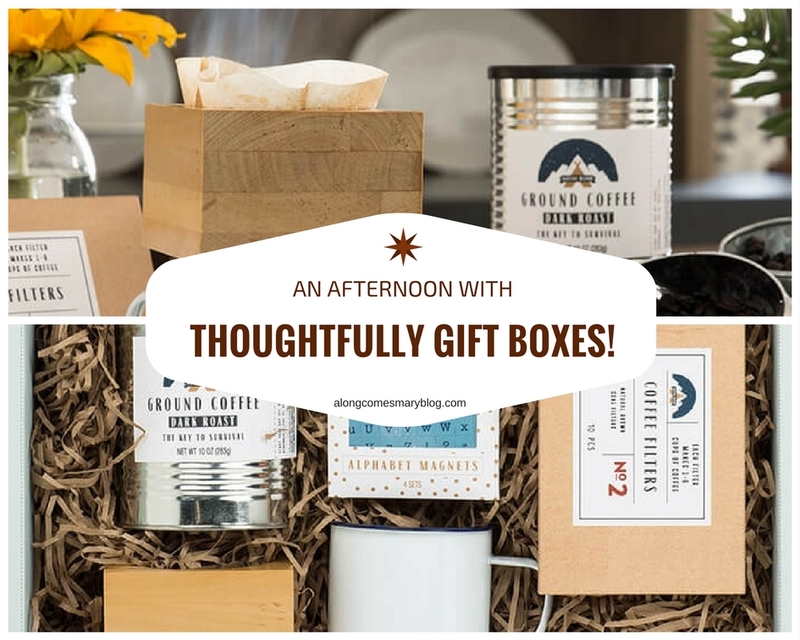 An Afternoon with Thoughtfully Gift Boxes! 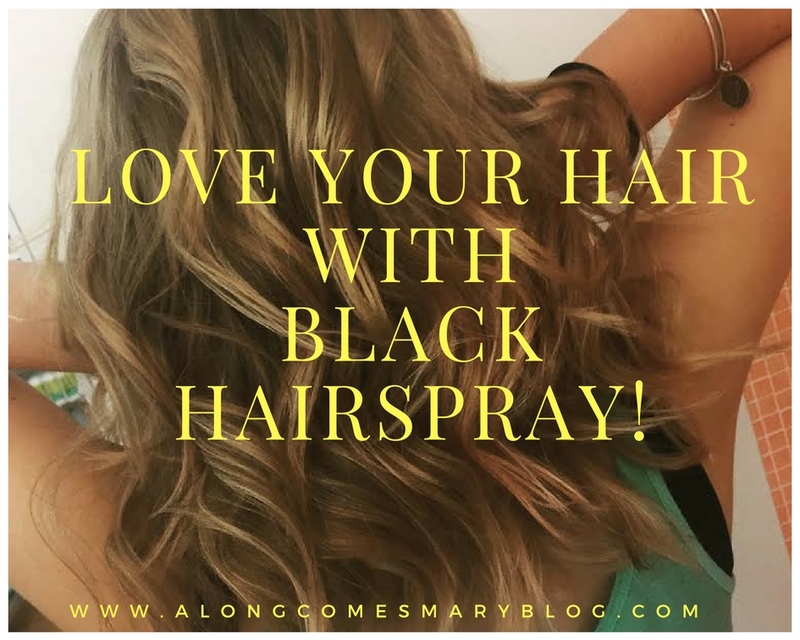 Love Your Hair with Black Hairspray! 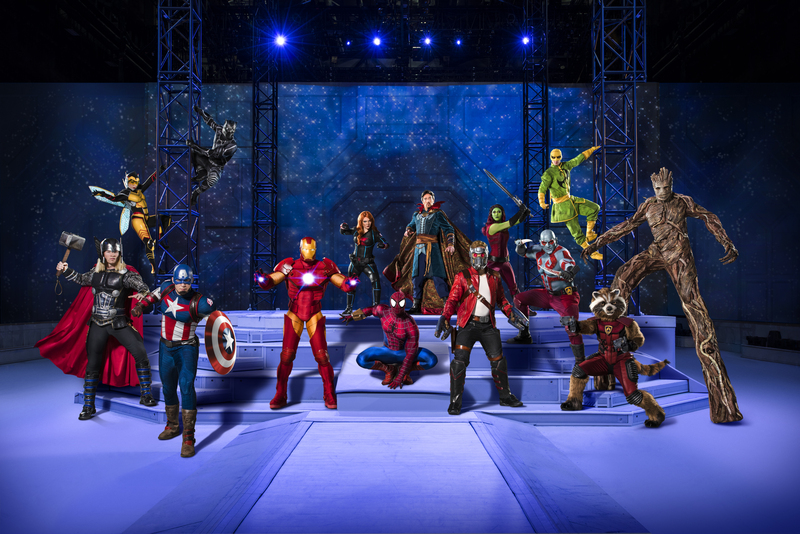 Date Night at The Arclight Hollywood…. Seeing Beauty and the Beast at The El Capitan Theatre!